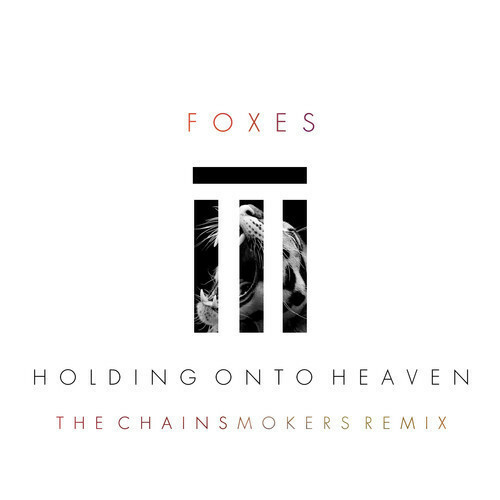 Check out this awesome progressive house remix from The Chainsmokers. Almost makes me forgive them for that awful “Selfie” song. It’s almost as good as the Adventure Club dubstep remix of their song “Youth” from a few years ago or (the very overplayed) “Clarity” by Zedd, which is built around Foxes’ vocals.